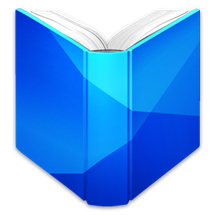 Last week, Google rolled out a huge update to Google Play Books that included support for uploading PDF and EPUB files. When the latest update, version 3.1.23, began rolling out, we tested it and noticed that PDF uploading was removed. A quick look at the Play Store's description also shows clearly that it was taken out. If you want to upload PDFs into your library, you can still do so via the web interface. We reached out to Google for a statement and were told by a spokesperson that the PDF functionality was indeed removed because it was experimental, but will return soon. We'll be sure to let you know when the functionality is restored.